The latest evolution of the Thermik planform. At over 16 feet, this magnificent glider is incredibly efficient! Four flap sections, ailerons & spoilers! The Success of the 4M Thermik XL led to the creation of an even LARGER model..... The XXXL! The HUGE glider spans 5M! The flying experience with this model is very similar to flying a real glider. It responds true and locks onto inputs. Despite it's large size, it is remarkable maneuverable!? 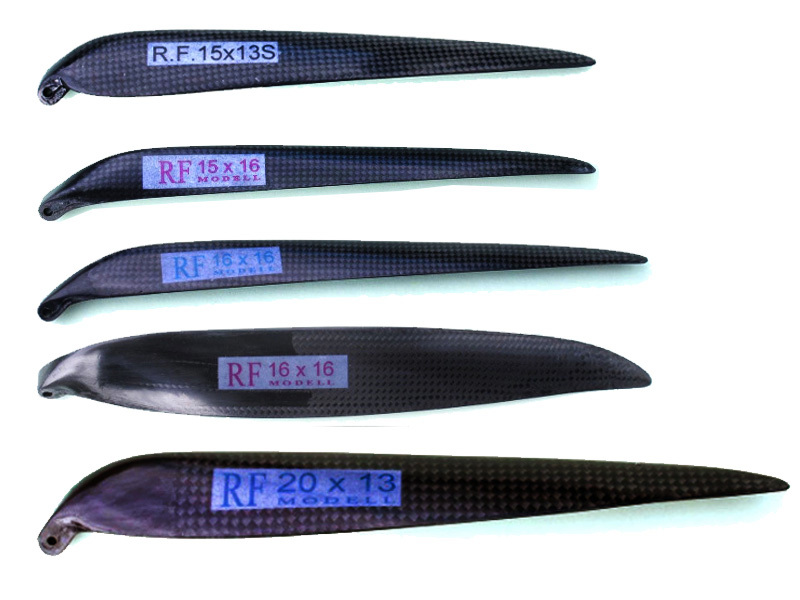 By mixing aileron to the flaps, the roll rate is very impressive. The wing is incredibly stiff with a behemoth of a carbon spar and carbon/glass/kevlar construction. 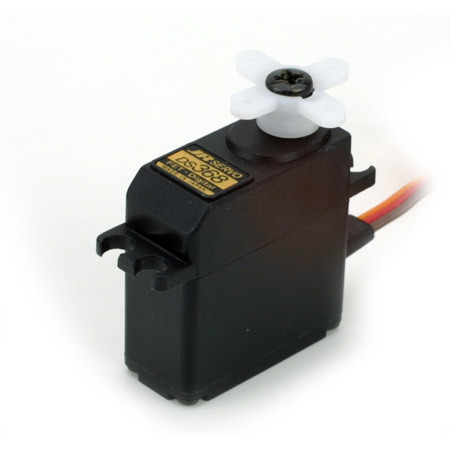 The 4 flap sections extend to the outer panel, and require 4 servos. This makes a very effective airbrake! AND there are spoilers built in too! The model is suitable for flying on slopes, aero towing, or winching with the appropriate winch and therefore is quite sturdy. Despite it's heavy all up weight, the wing loading is very low thanks to the enormous wing. With the MH-32 airfoil at the root, it penetrates and holds energy very well. The MH-32 then blends into the SD-7037 at the tips for high lift and solid control throughout the flight envelope.? This can be a very fast glider! 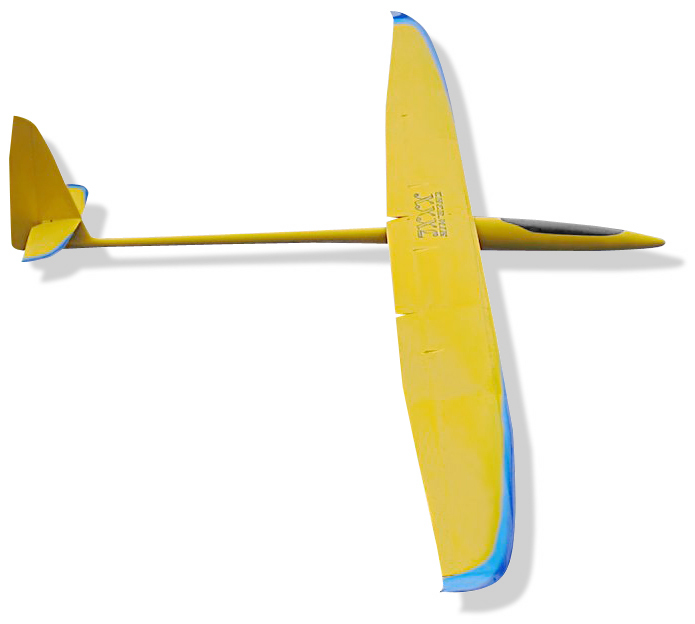 It flies excellent in thermals, and makes distance goals and cross country flight a breeze. In spite of large wing span, the 3 piece wing can be broken down into easy to manage sections for easy transport and assembly.